Gripes: Super strong scent, leaves a sticky film on face, mask doesn't fit my face well! Jenn's Rating: 3 Stars! 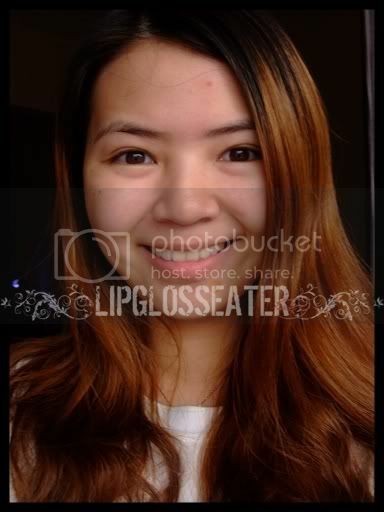 Ok product! Black Bean extract improves skin elasticity and health. 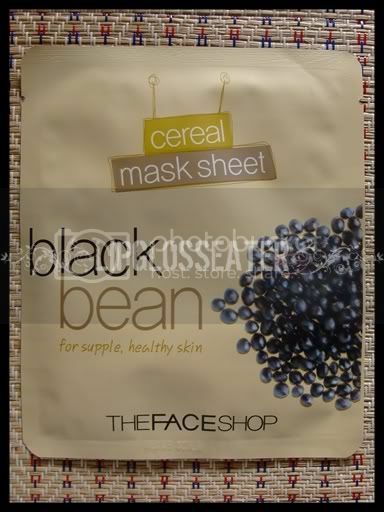 Made from all natural pulp for the gentle delivery of Black Bean extract, this nutrient-rich cereal mask sheet improves skin elasticity and health. 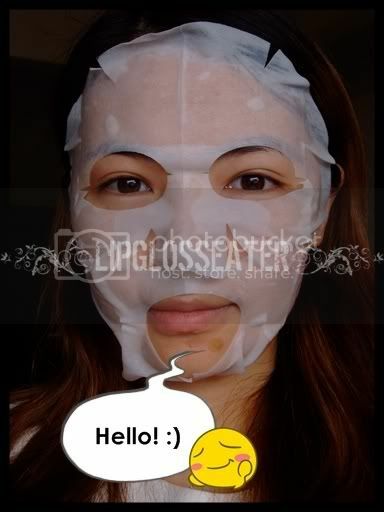 This mask is super wet, so be careful when you remove it from the pack to avoid dripping! This feels cooling on the face! After removing the mask, i find that this leaves a kinda sticky film on the skin! The first thing that hits me is the scent! It's SOOOOOO overpowering that my eyes teared up immediately after i put this on my face! Also, this leaves a sticky film on my skin after removing the mask, which is quite unpleasant! And oh, the mouth part is ridiculously huge too!